The Meditation Egg is the first in a series of designs exploring potential contributions of Critical Theory to design process and outcome. 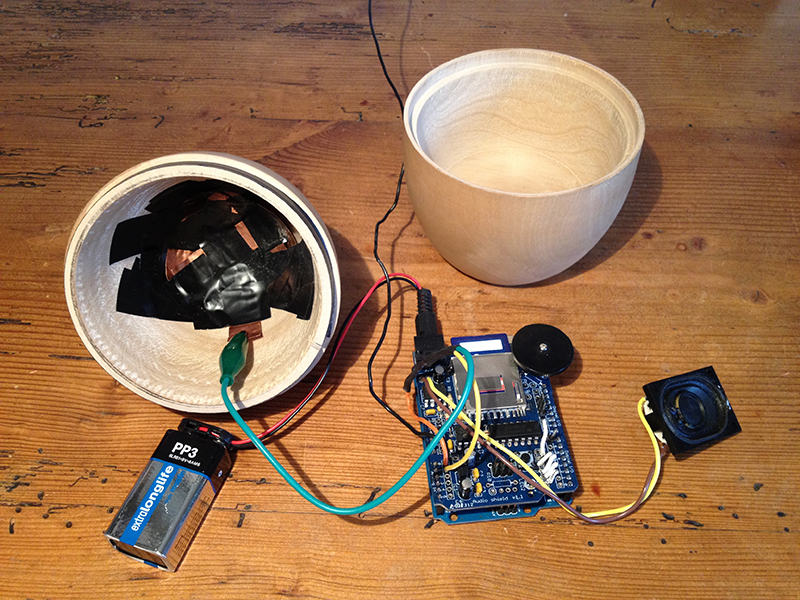 Holding the wooden egg for a sustained period of time causes an audio recording to play. The recording can be the focus for meditation practice. The aim was to investigate whether an artefact might act as a stimulus for paying attention to a natural environment. I walked in countryside in the area near my home and made audio recordings on each walk. When I returned home I uploaded the audio to a card reader within the egg and later used it as part of a reflection and meditation process. I would hold the egg for a sustained period and after several minutes the gathered audio would playback, enabling me to re-experience the journey through auditory connection. I found that the process caused me to pay greater attention to my environment on walks and I began to notice the auditory landscape more closely. The interaction uses capacitance and emphasizes slowing down and giving time to the process, enabling reflection at times when one cannot be outside. 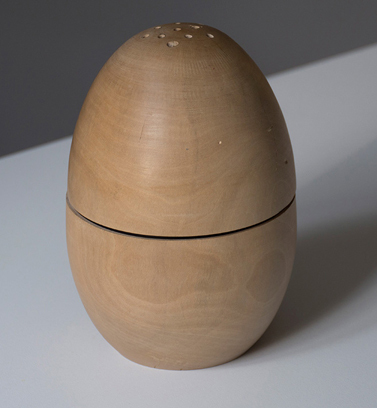 The egg is made from wood because of its sensory qualities; the way it warms in the hand, its smell, texture and weight, and (if partly seasoned), the way it ‘lives’ and changes over time. Its resonant qualities are also attractive. The shape is designed to fit well in hands. Critically wood is a poor conductor of electricity and focus is needed to hold the object so that a capacitive connection can be made with the metal contacts inside. I’m researching the contribution that Critical Theory of Technology can make towards design processes and artefacts that support connection to nature. 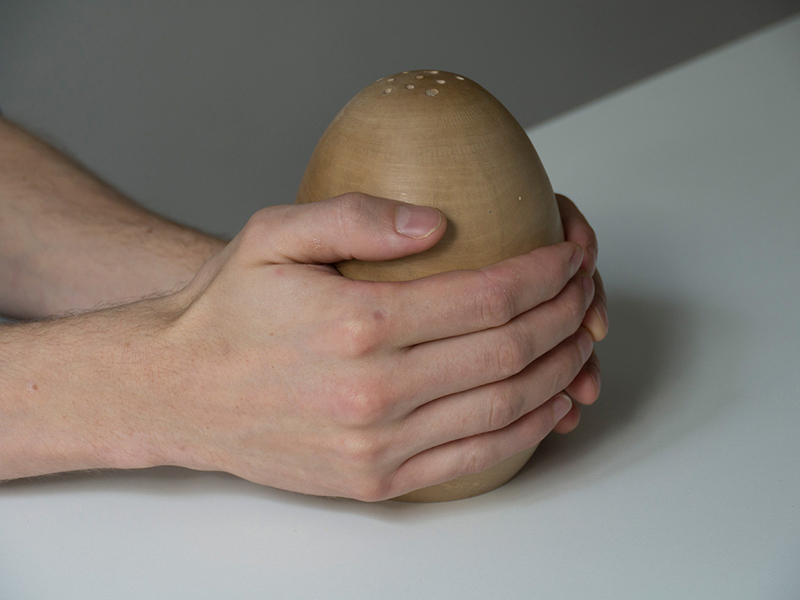 The Meditation Egg is an exploration of how embracing criticism of technology from selected writings from critical theory of technology might offer new possibilities for setting s design lens. The first artefact draws on the work of Albert Borgmann. He writes about the focal practices and focal things that ground us and give our lives meaning. Focal practices require attention and effort in contrast with technologies that provide “easily available commodity” and require little exertion and cause detachment. The machinery of the (technological) device slips into the background, as its commodity comes to the fore. Borgmann acknowledges the impossibility (and undesirability) of a complete return to a “life of engagement” but if space for focal practices and other engagements to be asserted within technology paradigmatic consumption, which is a root of disengagement, can be challenged. In this prototype I tried to create a focal object that would support focal practices. The practices would including collecting audio from nature as well as meditating on the particular place in which the recording was made. The idea is to support connection to natural places at times when it isn’t possible to physically be there. It is also intended to encourage mindful engagement through careful listening while out and about in nature. It doesn’t address some of the key aspects of focal practice, which are to do with community engagement. However, it doesn’t offer easy commodity, but requires effort and persistence. 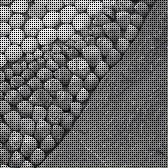 It is a digital-nature hybrid that is connected to its context, through materials and makers and priorities sensory engagement. The first prototype contained an arduino with wave shield, SD card and homemade capacitance sensor. 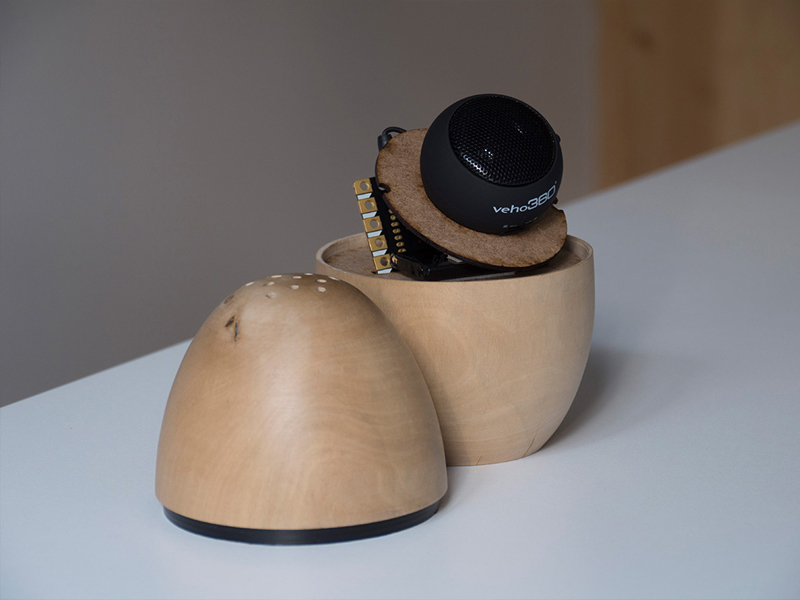 I wanted to draw attention to the wood and felt capacitive sensing was the right way to promote its tactile nature. Unfortunately the wave shield required quite specific audio formatting and this created a technological disruption that detracted from the process (though some might argue that the extra effort required to process the audio was in keeping with the effort associated with focal practices.) In a later version a Bare Conductive Touch Board was used because the audio could easily be recorded or copied onto the SD card used on the board. Consequently more attention was focused on meditation instead of audio processing. The image below shows the inside of the Meditation Egg with Touch Board and speaker. The image below shows the earlier version of the Meditation Egg containing the Wave Shield. Click to see video clip. I have mixed feelings about the success of the Meditation Egg but the design process gave me things to think about in relation to values-led design and the tensions in designing digital-nature hybrids.